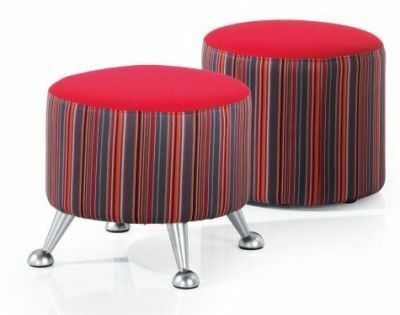 The Dibster stool is great for adding simple seating options to your business. They are very durable and easy to clean. 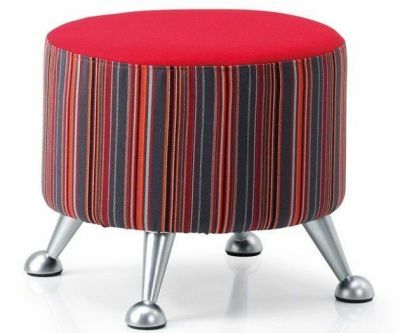 You can choose to have a standard cube or the raised cube with designer legs. 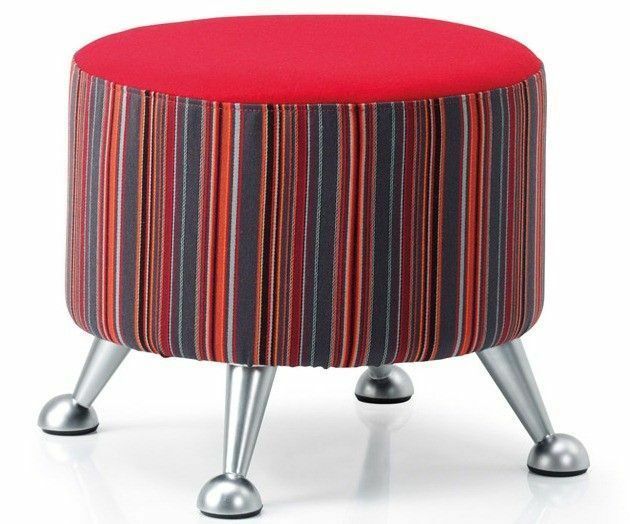 Attractive and modern design low seating in a wide range of designer upholsteries to choose from. Combinations can also be made with or without chrome feet. Made to order item available with a four week lead time.